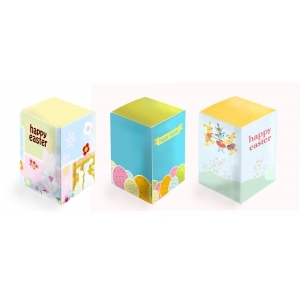 The perfect Easter giveaway! 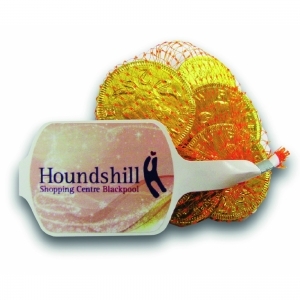 Solid milk chocolate coated in a crisp candy shell of assorted pastel colours packed into a full colour, digitally printed ‘A’ shaped box. 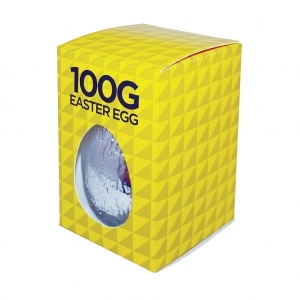 good for customers who don’t necessarily want the standard easter eggs, and are on a limited budget. plus these go great with a cuppa! 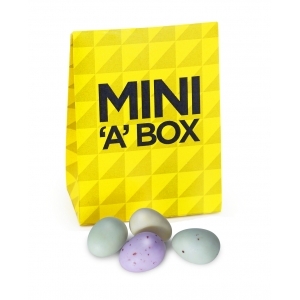 To order an unprinted Mini Box of Chocolate Eggs , please complete the details below.